This decision of the PAB serves as caution that patent applications that are ambiguous and indefinite will be refused by the PAB and the Commissioner. The courts have long held that abstract ideas and obvious claims are unpatentable. Patentees should make sure to locate a firm that provides high quality patent drafting in order to avoid the mistakes that were before the PAB in this case. 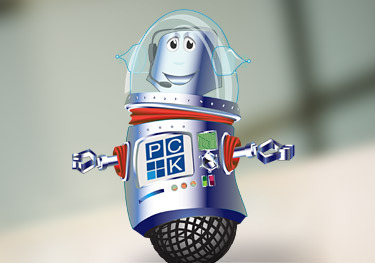 For more information, please contact a PCK agent or IP lawyer.